Mark Brasfield, Owner of The Safe House in Nashville Tennessee, explains the different features to look for when you are purchasing a gun safe. The Safe House is the largest Safe Specialty Retailer in the Middle Tennessee area. This is Part 1 of a 3 part series. Mark Brasfield, Owner of The Safe House in Nashville Tennessee, explains the different features to look for when you are purchasing a gun safe. 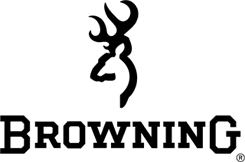 The Safe House is the largest Safe Specialty Retailer in the Middle Tennessee area. This is part 2 of a 3 part series. Mark Brasfield , Owner of The Safe House in Nashville Tennessee, explains the different features to look for when you are purchasing a gun safe. This Part Explains the Difference in Locks, Hard Plate, Relockers and Bolt Works. 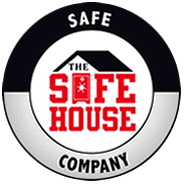 The Safe House is the largest Safe Specialty Retailer in the Middle Tennessee area. This is Part 3 of a 3 part series. Watch the first in a series of video’s that Nashville Safe House is producing to show how cheap safes measure up to quality well built safes.